The main three-day celebration will be hosted in the Klang Valley from March 15 to 17 in selected outlets. 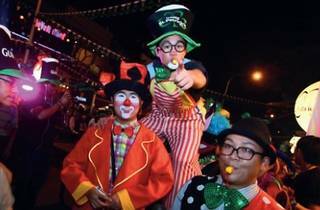 The city will liven up with Irish dancers, buskers, stand-up comedians, pub games and all-night-long happy hours. Fans of the black brew will be able to buy pints as well as choose from four limited edition Guinness St. Patrick’s pillows every day in March. One free pint will also be given out every Thursday with purchase. Log on to their Facebook page for updates on the activities, promotions and contests. 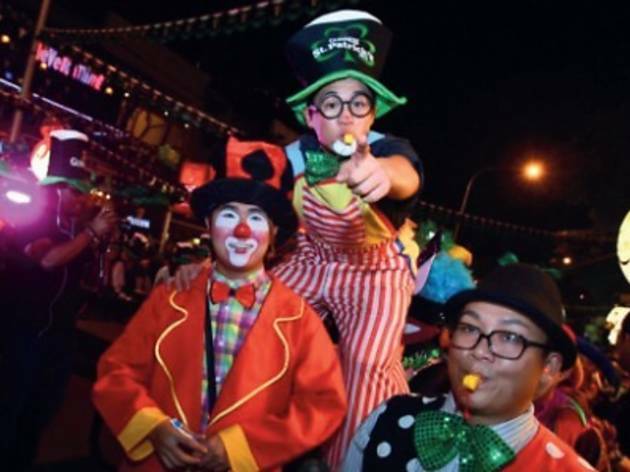 This year, Guinness will also be giving 200 lucky fans and their friends a chance to be part of the largest Guinness pub crawl in Malaysia. Participants will each receive their own St. Patrick's kit consisting two free pints of Guinness and a special Guinness St. Patrick's Pub Crawl T-shirt. Crawlers will also get to take part in the St. Paddy's Hunt. Some local comedians will tag along on the trip, so prepare to laugh.